Feed SmartSaver Coil Feed Systems for high strength material is designed to make the thick steels with higher tensile strength above 400Mpa. They offer process reliability even for the most demanding materials. They are optimally suited for the manufacture of structural parts as well as for processing of high-strength materials,even for the higher ranges of strip thickness.With our Compact coil systems you can process coil material width from 400mm to 1800mm, coil thickness from 0.6-9.0mm, coil weight up to 25000kgs. MAC4 Feed SmartSaver Coil Feed Systems is working in our customer's factory. 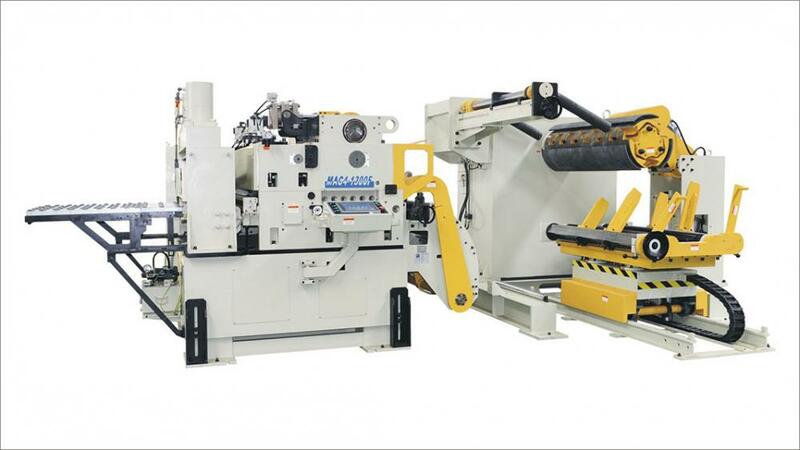 Feed SmartSaver Coil Feed Systems for making the bracket coil sheet feed line. 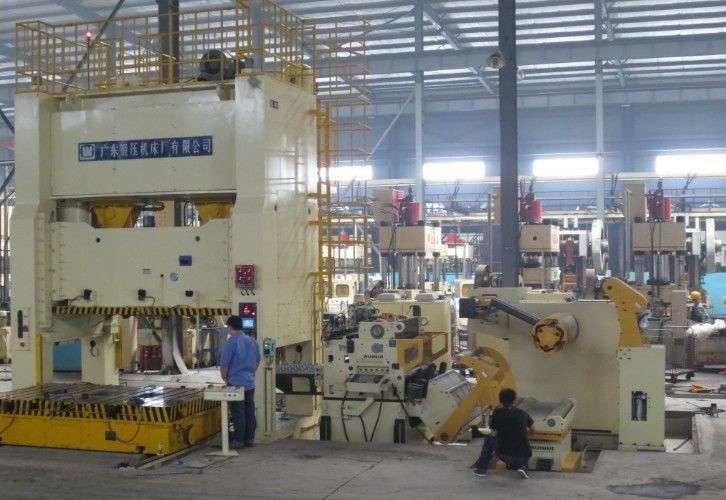 This machine is workinng in one of our customer's factory, they produce U type parts with Feed SmartSaver Coil Feed Systems. Looking for ideal Feeding and Coil Handling Equipment Manufacturer & supplier ? We have a wide selection at great prices to help you get creative. 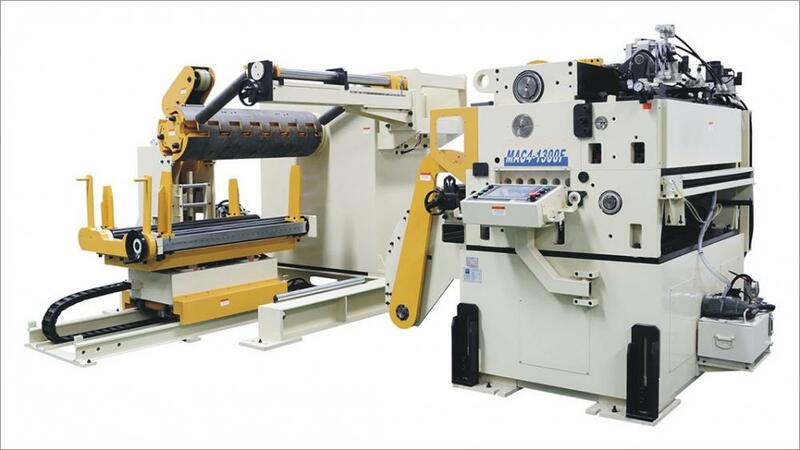 All the Coil Processing Systems are quality guaranteed. 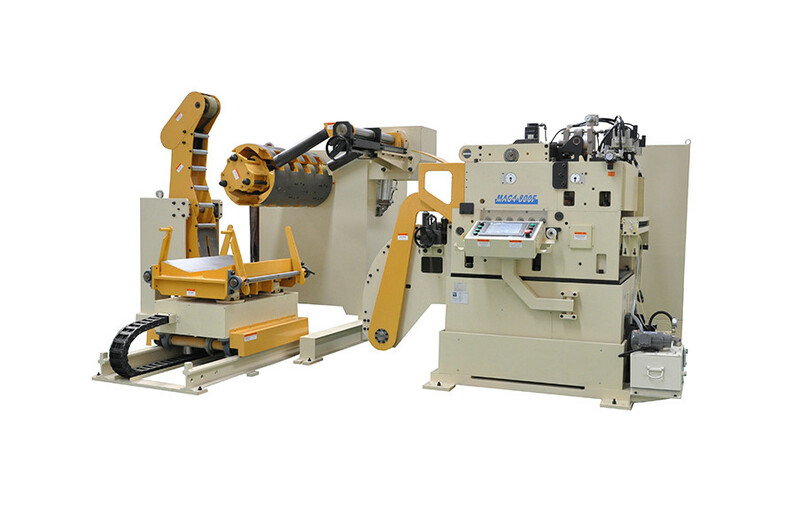 We are China Origin Factory of Press Feeding Systems. If you have any question, please feel free to contact us.